Back in 2004 Google top three executives made a pledge to all work together for 20 years. 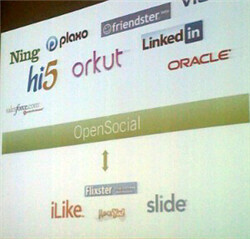 This pact was made back in August 2004 just before the company’s initial public offering. 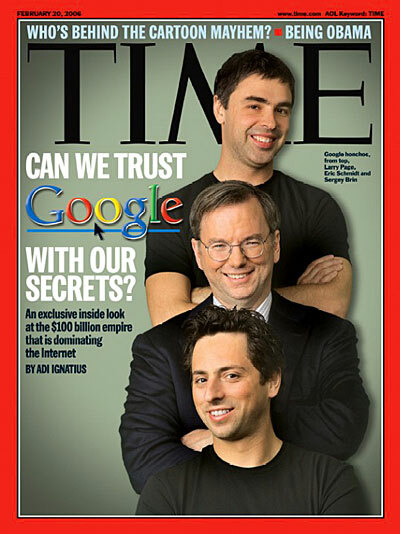 The three men involved, Larry Page, Sergey Brin and Eric Schmidt. All this information was stated in a joint interview for Fortune magazines 4th issue. Each of the three gentleman are currently billionaires with Schmidt being Google CEO/Chairman, Page is President of Products and Brin President of Technology. This will eventually be a huge hit to Google is all three of these execs actually stick to their pact and leave at the end of 2024. Google’s stocks are currently hovering around 548, and I don’t expect Wall Street to do any favours for the world’s most valuable Internet company in 2008. Google also has their Q4 2007 results coming out on Thursday so stay tuned for the analysis of those reports.